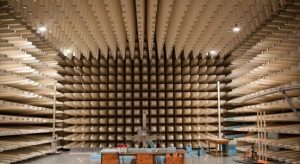 The field of electromagnetic compatibility is a critical yet often ignored technical discipline. Every person involved in the development, manufacture and through life support of a product can have a significant but unknowing effect on the EMC performance of a product. By attending this short course you will gain a general background into the causes, effects and mitigation of EMC. 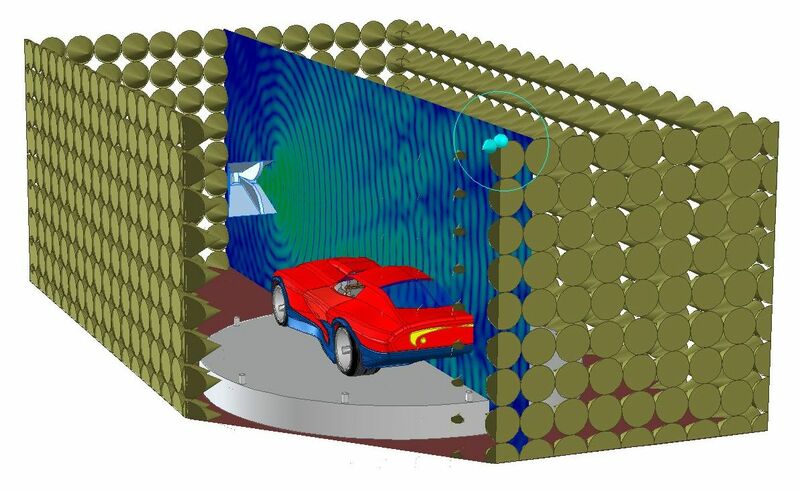 The use of modelling and trials, as methods of verifying the EMC design of a product, will be introduced and discussed. This course is aimed at all designers, engineers and managers engaged in a broad range of activities within the product development cycle and in particular for those having a technical background or influence. A general understanding of electronic, mechanical and software design and manufacture processes is a prerequisite.